You could quite easily populate an extensive encyclopedia with all the ins and outs of successful affiliate marketing. Indeed, that’s exactly what countless experts have done over the years. 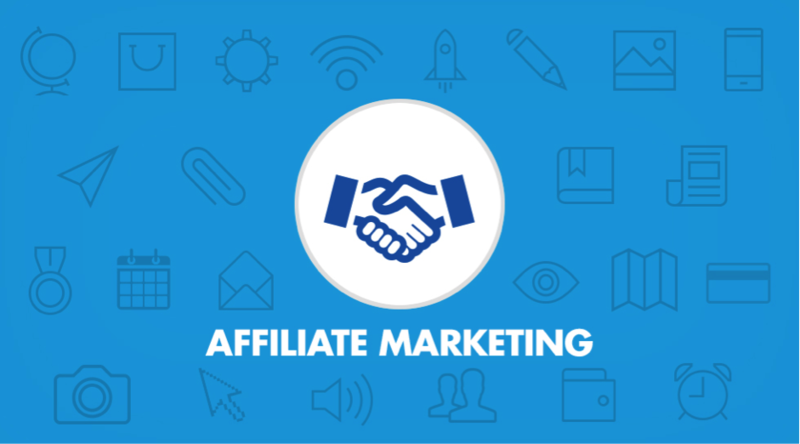 Nevertheless, anyone looking to build an initial understanding of how affiliate marketing works doesn’t necessarily need to go into so much detail. This introductory guide has been designed for exactly such people. Whether you’re already participating in affiliate marketing or considering setting up for the first time, you’ll find the most important information and advice you need in the pages below. We can’t promise you success, but we can certainly promise you every opportunity to succeed! 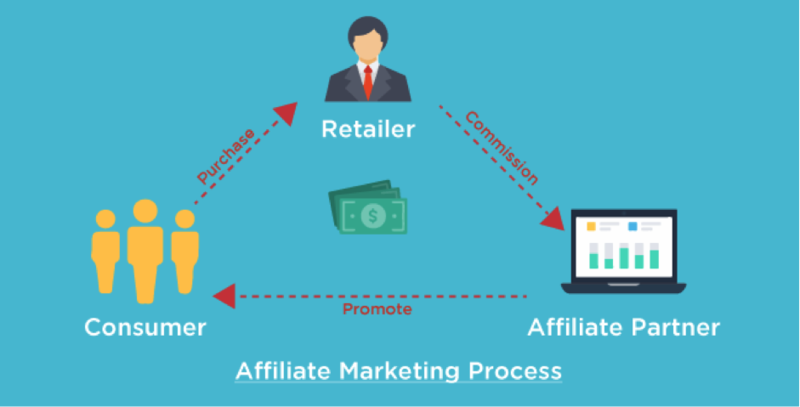 Roughly defined, affiliate marketing refers to a process whereby businesses offer rewards to third parties in the event that they sell their products or services on their behalf. One of the most apt and illustrative examples of affiliate marketing being the hundreds of thousands of people worldwide who advertise products on behalf of Amazon. They don’t actually sell the products themselves, they simply refer buyers on to Amazon via their own websites. If a purchase is made, they receive a set fee or commission. Exactly how much the affiliate earns is determined by the level of commission agreed when setting up the deal, along with how many products they sell, the value of the products and so on. Setting up as an affiliate means either establishing a deal with the merchant directly, or joining an established affiliate network that handles most of the technicalities. 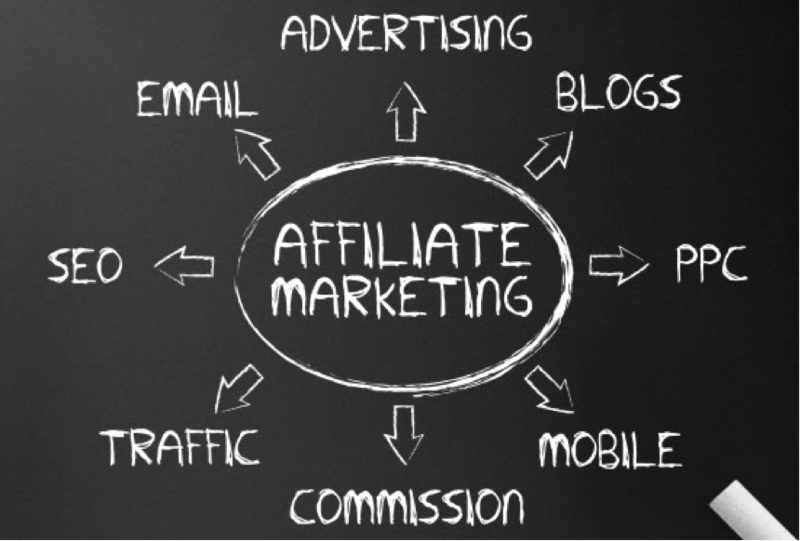 On the surface, you’d presume that affiliate marketing is something of a no-brainer. Technically a pathway to free money with zero risk attached. After all, you’re selling other people’s products and therefore need no inventory, no staff and have very few overheads to worry about. Nevertheless, affiliate marketing isn’t the kind of venture that will make you rich overnight. What’s more, it takes plenty of skill, knowledge and dedication to succeed as an affiliate marketer. Particularly if you intend to turn your affiliate marketing project into a viable career. One of the most important things to remember when getting into affiliate marketing is the impact and influence the quality of your website will have. Regardless of the products you choose to sell, it goes without saying that you won’t be the only online business selling them. These days, shoppers who aren’t immediately and comprehensively impressed by the websites they visit simply walk away without a second thought. They’re spoilt for choice, so why wouldn’t they? This is why you need to invest as much time, effort and money as necessary in the development of a truly outstanding website. If you don’t have the skills and experience to take care of it personally, you’re going to need outside help. Make no mistake about it – the quality of your website will make or break your success as an affiliate marketer. If you think you can get away with operating a virtual vending machine stocked with other people’s products, you’re in for a shock. It’s not until you decide to get into affiliate marketing that you realise just how much scope there is, in terms of product choice and availability. The problem being that far too many newcomers to affiliate marketing select products strictly in accordance with their own personal preferences. As opposed to the preferences of those who are actually buying the products. Is there genuine demand for this product? What kind of competition will I be up against? Do I have a genuine interest in this niche? Can I provide my customers with a USP? What kind of problem does the product solve? Is the product within my grasp or too specialist/complicated? Can I produce the kind of content that will build my authority? For obvious reasons, you need a product that people actually want, are willing to buy and can be supplied by you with some kind of unique selling proposition. What’s more, you also need to ensure that it’s a product/niche you know inside-out. Ask yourself – would you take automotive advice from a butcher? Dental healthcare advice from a builder? If you want to be taken seriously, you need to be able to demonstrate your knowledge and passion for your niche. Hence, it’s important to stick to what you know. Just because any given product is selling like the proverbial hot cakes and making retailers a lot of money doesn’t mean it’s right for you. If it’s a product you have no real interest in or knowledge of, it simply isn’t going to work. Your niche and products should be chosen in accordance with your own genuine knowledge and passion. When it comes to SEO and marketing, think of it this way. If you set up a brand-new business from scratch selling unique products and offering one-of-a-kind service, you would still struggle to stand out and make your voice heard. Given that you’re simply selling the products and services of other businesses that already exist, you’re in for an even rougher ride. That said, there’s nothing to say you cannot ensure your affiliate business achieves incredible prominence and becomes a real success story. It’s simply a case of taking things seriously when it comes to SEO and marketing. You need to do everything within your power to climb the rankings and outperform the competition. If you aren’t exactly an SEO or marketing guru as things stand right now, you’re going to need outside help. Try not to get too caught up in the potential expense of involving third-party specialists. Instead, focus on the long-term ROI you stand to collect when things begin hitting their stride. So you’ve chosen your niche, you’ve a website under development and you’re happy with your marketing road map. Now, it’s simply a case of finding the affiliate products you’ll be selling. We say ‘simply’, but this has the potential to be one of the most drawn-out and laborious parts of the entire process. The quickest, easiest and safest way of getting into things for the first time is to sign up with a decent affiliate network. Such networks essentially provide a series of management services for brands’ affiliate programs, linking them with affiliates worldwide and ensuring things operate as smoothly as possible. Of course, the obvious downside is the fees and commissions attached to professional affiliate networking services. On the plus side, you’re also far more likely to find the perfect products/program than if you were to go it alone. If you already know who you’d like to work with and what you’d prefer to sell, you can always go directly to the merchant. In some instances, companies like Amazon have enormously open and liberal affiliate programs that just about anyone can join. In others, it may be a case of asking the merchant directly if they have any interest in adding you as an affiliate. While carrying out essential competitor research, it’s a good idea to note what exactly your competitors are selling and the respective affiliate programs they are involved in. Find out what the more successful affiliates in your niche are doing and follow their example. Only with your own USP, which you’ll have to determine for yourself. As an affiliate marketer, the only thing that will differentiate you from your competitors is the content you produce and publish. When you think about it, absence of content would make each and every affiliate website on the face of the earth identical. And therefore, of little to no value to the customer. Last but not least, the key to success in every aspect of online business lies in continuous optimisation. You should view your affiliate marketing business as ongoing – continually tracking customer behaviour and the performance of your business, pinpointing areas for improvement, implementing measures to optimise your performance and repeating the process accordingly. As mentioned right at the start, affiliate marketing doesn’t guarantee anyone an easy ride. Nevertheless, it’s one of the few examples of potentially lucrative online business ventures in which pretty much anyone with an Internet connection could succeed.